Why do I Keep Running into My Ex Boyfriend? 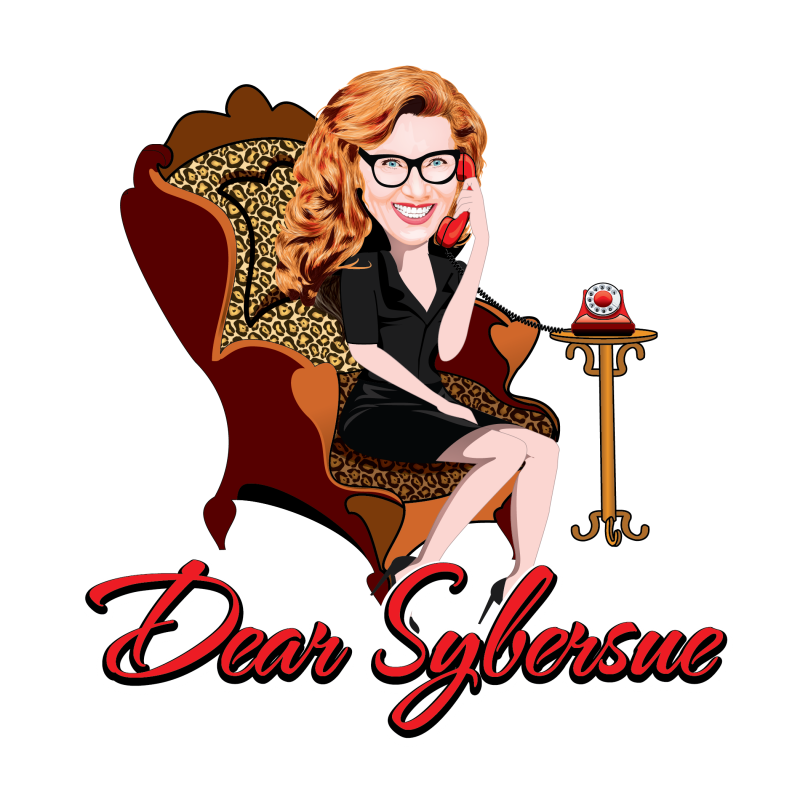 Dear Sybersue answers a viewers question about how to avoid running into her Ex boyfriend on a regular basis! She is really trying to move on from him but seeing him so often makes it very difficult not think about him. There are always some good memories even in a bad relationship which can nag at our hearts even when we know it is not a healthy partnership. Removing yourself from the environment that you and your Ex shared is a must if you want to get over them. You will have to make a lot of changes for the first 6 months, which may include your mutual friendships and hangout locations. Breakups go through a grieving period that can consume every part of your being and it is much harder when you have continual reminders of your time together. Now you need to to build a place for you to feel safe and pave the way to finding a new love down the road. The more time we spend hanging onto the wrong people in our lives, the longer it takes to find that amazing partner that we all deserve. What have you done to move on from your Ex and avoid contact with them? Please leave your comments below. Previous Post: How Do I Stop Being Lonely after My Breakup without having to be Social? Next Post: I Married a Mountain Man but I’m a City Girl!